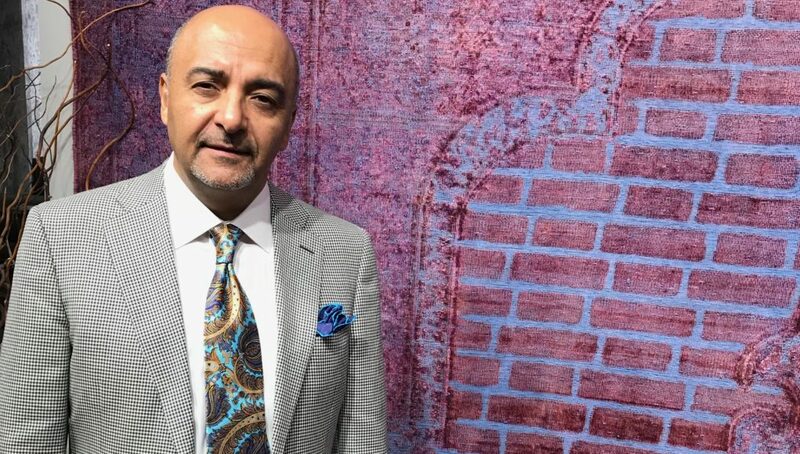 Tufan Rugs would like to invite you to join them in celebrating our 30th anniversary. 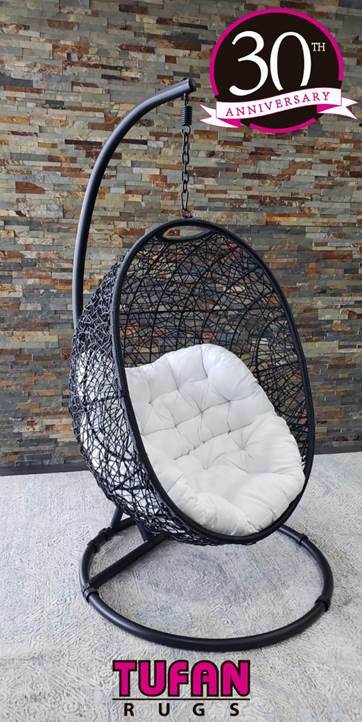 You can have this amazing decorative/fun swing chair with your minimum purchase of $ 4999. Visit them during High Point Market– IHFC- Hamilton 421.